Bonjour mes chers followers ! Ainsi, The Australian Giraff devient The Worldwide Giraff ! La refonte du blog est à venir. Je vais créer une partie Australie, et faire une nouvelle partie “Utila”, et pour chaque nouvelle étape une nouvelle section sera créée. Hello my dear followers ! So, The Australian Giraff is becoming the Worldwide Giraff ! 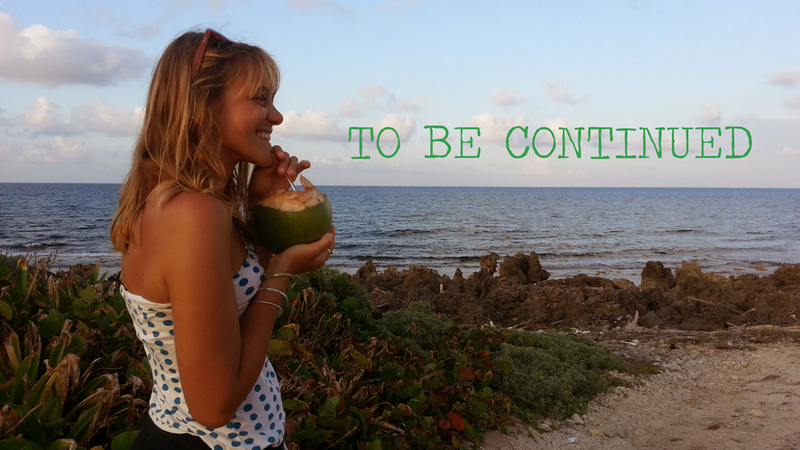 I am going to rework the blog, creating new sections, Australia, Utila and the next destination to come will be make. No worries, I am not a long neck - skin spotted woman. Just an overdreaming tall girl that starting this blog wanted to share her year of travel through Australia... Now this travel is over, but the World is big and diverse. So I invite you to follow my life experience around the World. Come and Roam with me. Jet Eliot on Keep going !